Edmonton, Alberta born, Southern California based Verbicky presents his Citta Samanta series and Cranes sont en, or “skull”, paintings – works with three-dimensional surfaces that transcend traditional painting and venture into the realm of sculpture, utilizing vintage media, graphics, advertisements and obsolete branding materials. Debuting as well is Verbicky’s new Bhavanga Series, a transfer of this artist’s ability to create large wall murals onto canvas, employing hand painted and stenciled works that include the subtle use of crystalina (“diamond dust”) in between the movement of his signature horizontal bands. of Works. 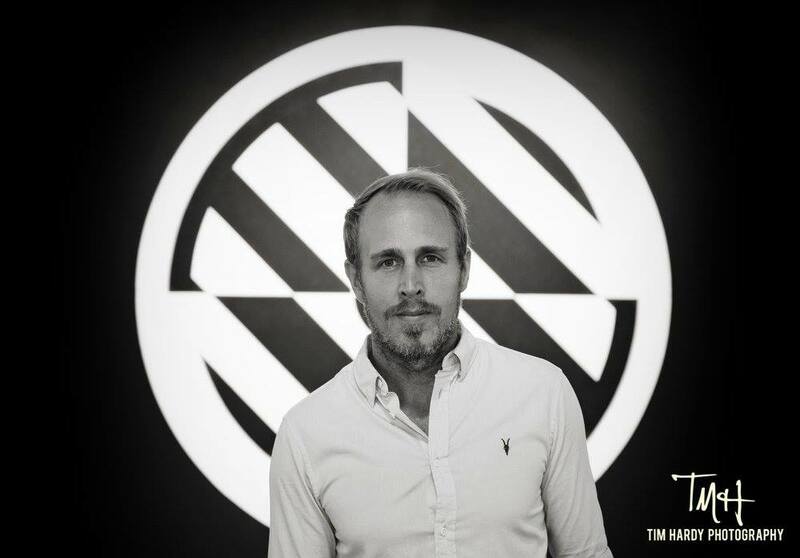 For over 10 years James Verbicky has established himself as one of Southern California’s leading contemporary artists. From abstraction to mixed media, Luminescent Mind: A Decade of Works will examine Verbicky’s creative progression. Popular culture imagery is used a dialogue between artist and viewer. From his media paintings composed of vintage magazines to his new large-scale ERA series on canvas. Verbicky’s heavily graphic aesthetics play with practice elements of Robert Rauschenberg as the artist prefers to leave interpretation to the viewer. Verbicky’s texts create a realm of constant dialogue between artist and viewer. Verbicky original works are counted in hundreds of important private, public, celebrity, and museum collections in countries all over the world. 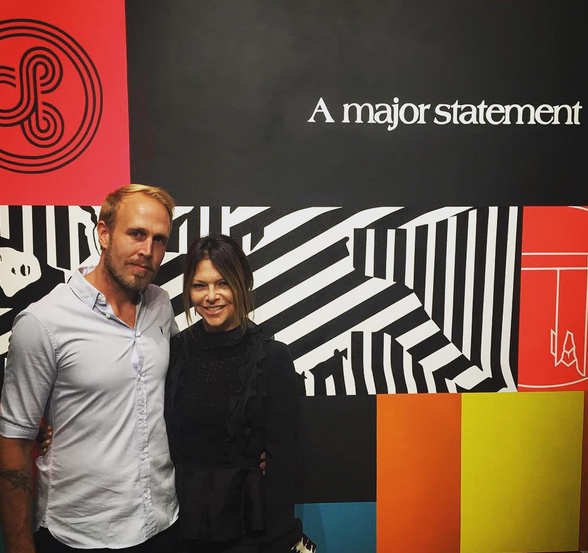 He collaborates frequently with philanthropic organizations, using his artwork to raise thousands for nonprofits like Waterkeeper Alliance and the Art of Elysium. His works have been the focus of international exhibitions, from Berlin, to New York City, to Boston, Los Angeles, and San Diego, and have been auctioned by Sotheby’s & Christie’s. The opening reception will feature an artist lecture led by Madison Gallery owner, Lorna York as part of Madison Gallery Artist Lecture Series. The lecture will focus on the art of collecting as well as the artist’s artistic and creative evolution. Emphasis will be placed on current contemporary art market practices, as well as the importance of collecting contemporary art. Founded in 2001, Madison Gallery is committed to representing emerging, mid-career and established international artists whom work in a range of media. Inspired by an earnest dedication and passion for art, the gallery consistently exhibits a high standard of contemporary art. 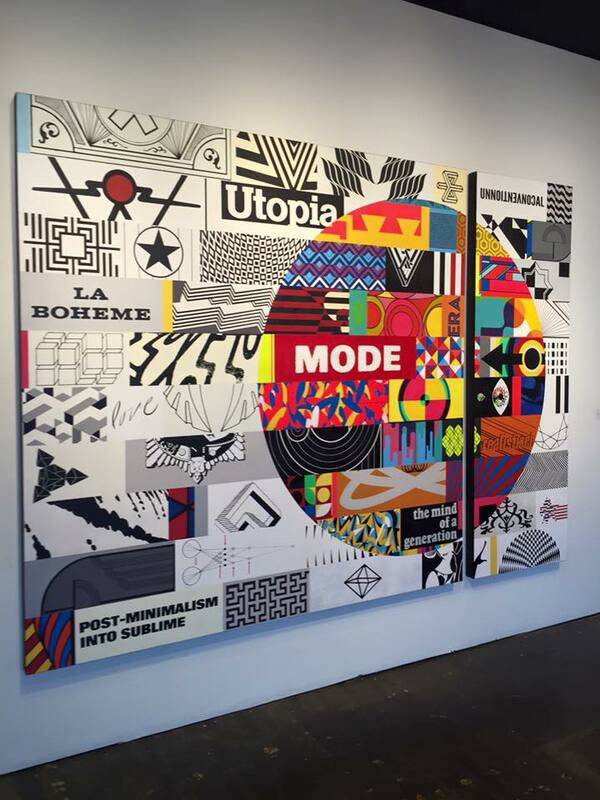 Madison Gallery works closely in building private, corporate and public collections thus placing it amongst the leading contemporary galleries in California. Blouin Modern Painters Magazine has recognized our program for the fourth year in a row as one of the Top 500 galleries worldwide. Opening Reception Hours: 6-9 p.m. Artist Lecture Hours: 7-8 p.m.
James Verbicky with collector Eylse Walker. James Verbicky’s studio with installed ‘Era’ paintings, 90 x 90 inches. James has been experimenting with extremely large scale canvases to create a new series called ‘Era’ … mixed media, enamel on canvas, aluminum and wood. Madison Gallery is proud to debut a new collection of monumental works by multi-disciplinary, Polish Canadian artist James Verbicky. Widely known for his mixed media works utilizing vintage paper and resin, Verbicky simultaneously exposes his artistic prowess and elevates his own preceding collage work as he projects his vision onto large scale hand-painted canvases. By aggrandizing his own work he is able to spotlight key forms and content, enveloping the viewer in an overwhelming visual field of media and color. Also on display from his sanskrit-inspired series will be new ‘Vasana’ works, orbs of mesmerizing color, and the much sought-after ‘Citta Samtana’ series. James Verbicky was born to Polish Canadian parents in Edmonton in 1973. His work was selected by the Societie Nationale des Beaux-Artes for an exhibition at the Carrousel du Louvre at the Louvre in Paris, France. His work is counted in many important private, public and celebrity collections worldwide, and he exhibits internationally from Berlin to Mexico City to across the United States. 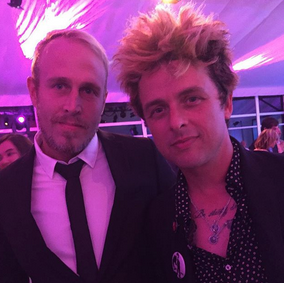 He currently works by the beach in southern california, where he lives with his wife and two children. 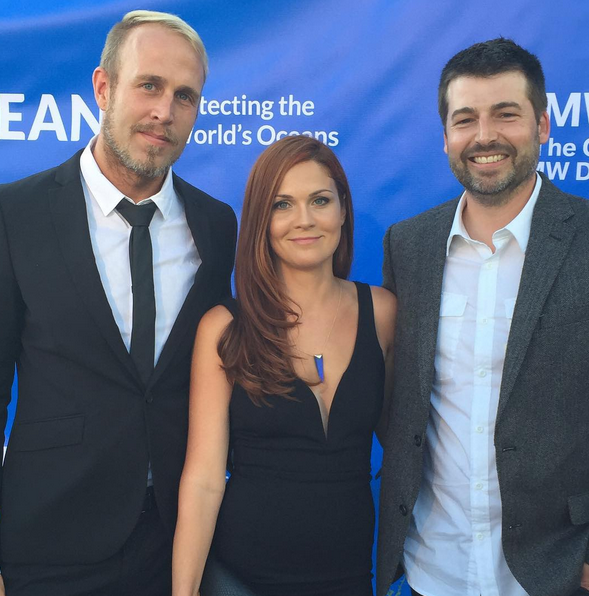 James Verbicky, Lauren Verbicky, and Matt Devine at the 2015 SeaChange Summer Party in Dana Point, CA. 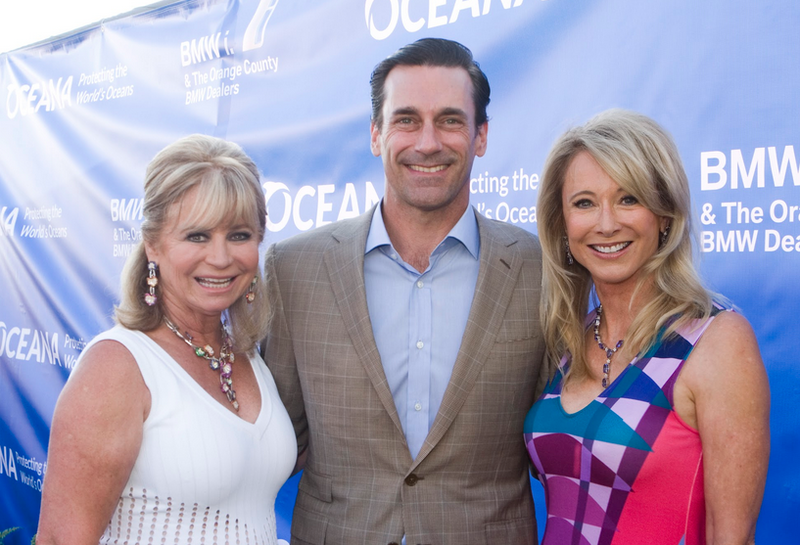 August 1st marked my third Sea Change Summer Party with Joanne Artman, benefiting the amazing conservation organization Oceana. The last two were held at a lavish villa in Laguna Beach, and this year the venue was a gorgeous pavilion overlooking the sea at the Strand in Dana Point, a developing oceanfront region that proved to be an awe-inspiring backdrop for the speakers of Oceana. The Pacific loomed beside us: beautiful, immense; a presence in the room. 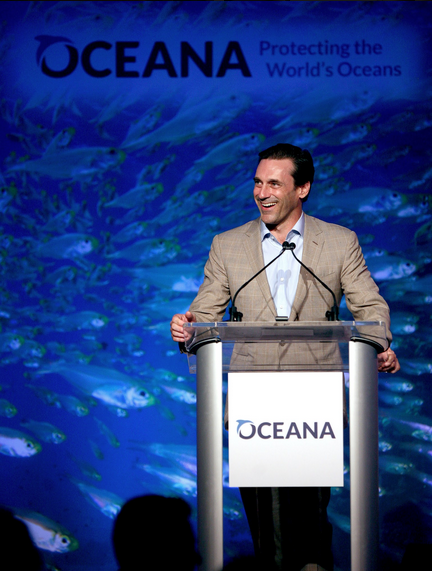 Oceana does magnificently what would seem impossible: they pair a serious, sometimes downright grim topic (the devastation of our oceans) with lighthearted notes that elegantly allow the guest to engage with the material and actually hear what the speakers are sharing. They tell the truth about the seriousness of the situation, but also provide examples of their progress and success, allowing the listener to avoid shutting down: which I feel is a defense mechanism in our intensely media and news-saturated age. They are truly gaining ground and making an impact, and I am proud to have been able to donate and contribute during the auction portions of each event. 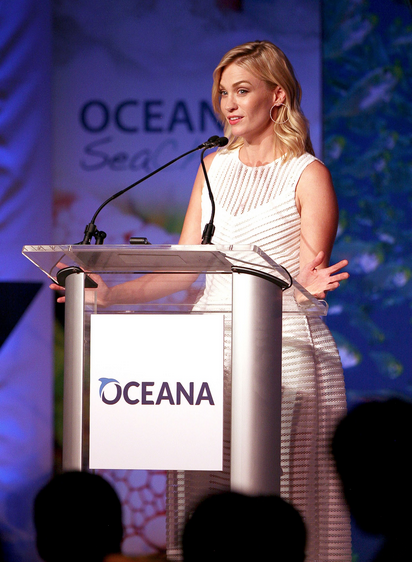 Actress January Jones discussing her love of sharks at the 2015 Sea Change Summer Party benefiting Oceana. 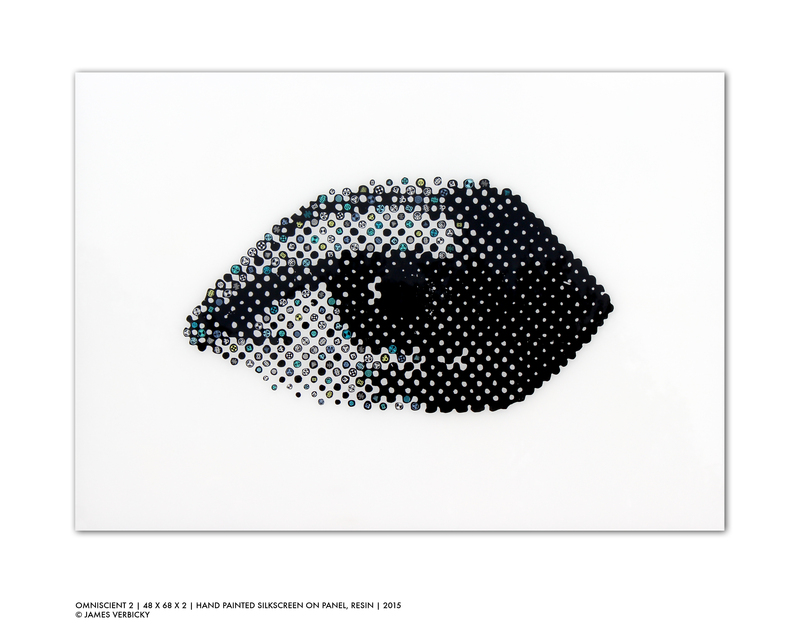 Viewed from afar, James Verbicky’s new series appears to be a common, perhaps even classical human eye, emphasized in art since the earliest of times. Up close, the viewer discovers it is in fact scattered with strange symbols, some pre-existing and some “jibberish” the artist himself created. Verbicky’s oft-used themes of the daily, relentless bombardment by media come into play here: the powerful roles that brands and icons play in influencing us to consume, to buy, to use in the construction of social identities and in social class and status. Perhaps this eye is like Big Brother, a faceless force in our world that watches and influences and drives us in unseen and subtle ways. 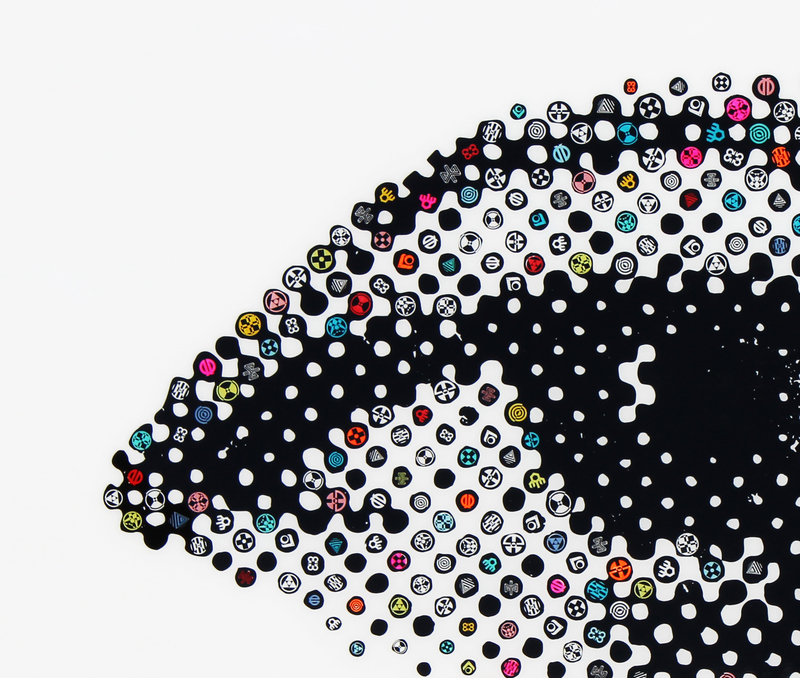 Produced by the artist in collaboration with master printmaker Richard Duardo, who has collaborated in creating works with artists such as Banksy, Shepard Fairey, David Hockney and Keith Haring, among others.